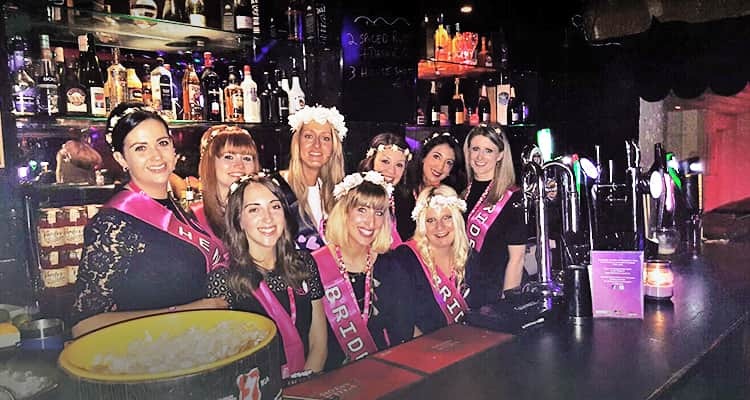 In our 16 years in the business, we’ve sent over 25,000 groups on successful stag and hen weekends and we’ve heard our fair share of strange stories – but this is a first even for us. During one of our fantastic cocktail classes, Nicola White – who had booked the hen weekend in Dublin for her best friend – went into labour due to, we can only assume, the sheer excitement of a non-alcoholic Cosmopolitan. Nicola and the group had previously celebrated over an afternoon tea and a traditional pint of Guinness, which the Bride-to-Be had downed in a local pub, before heading off to the cocktail class. The girls had just finished the class and, whilst waiting for their two course meal, Nicola’s waters broke – in the women’s toilets. The hens cast aside their willy straws and rushed to her aid, phoning an ambulance and Nicola’s boyfriend who, at the time, was in Manchester. 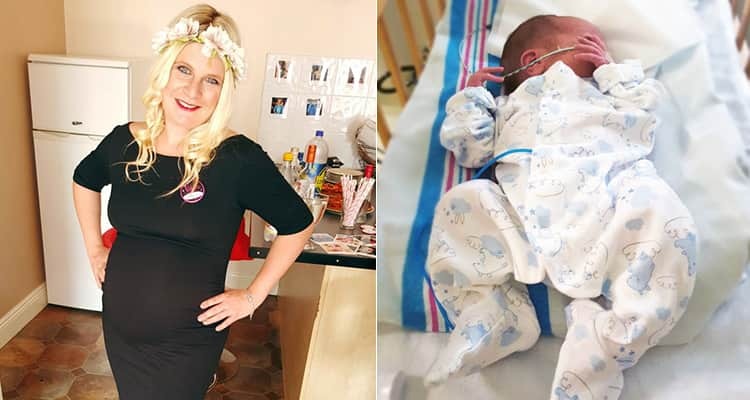 After taking the overnight ferry and rushing to Nicola’s bedside, Kyle and Nicola made the decision to travel back home to Manchester, and give birth with her friends and family around her. At Nicola’s insistence, her fellow hens stayed in Dublin and decided to wet the baby’s head in style – in Temple Bar. LNOF’s first baby (so to speak), Charlie James Higginson, was born on the 20th October, weighing 5lb 2oz. 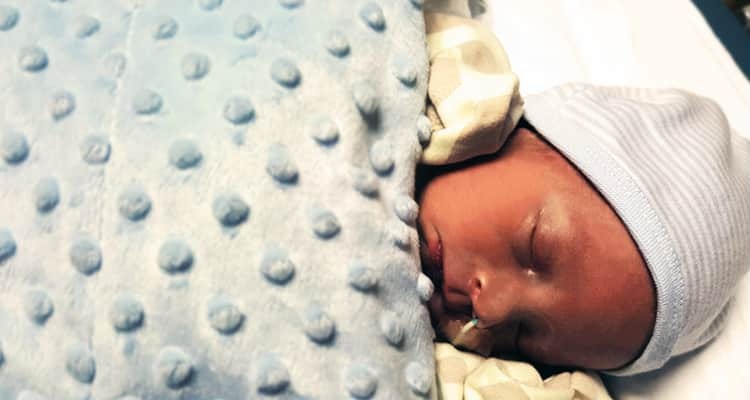 He was five weeks early, but Charlie is doing very well and his elated parents hope to have him home very soon. From all the team at LNOF, congratulations on the birth of your bouncing baby boy, Nicola and Kyle. We’ll even sort out his stag do to Dublin when he’s old enough.